Okay. 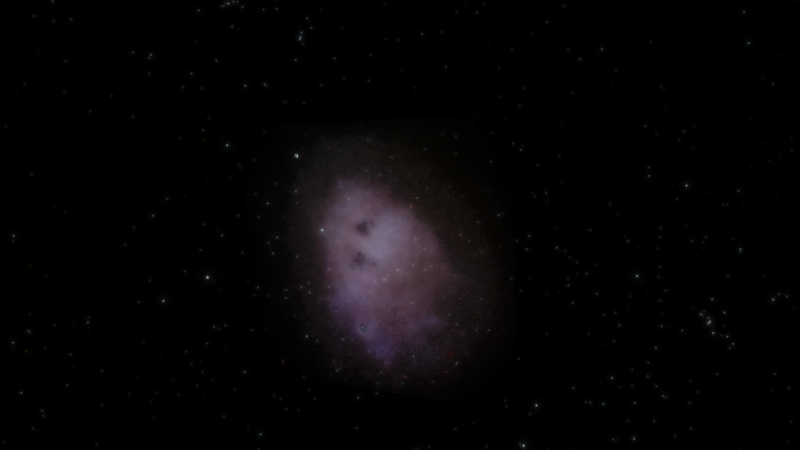 I finally got SpaceEngine to once again work. But when I looked at a star, a strange glow around it appeared. Anyone know how to fix it? Minecraft sun XD (even it is not). Yea xD! And do you know a fix for the square glow? Try to change the lens flares effects. Or reinstall, maybe there's a corrupted file. Sorry, forgot to mention. It's fixed! I have a similar square-ish problem, only not so intense. Look closely to the top and bottom of the cloud. If you zoom the image in, you can clearly see the border, as if it was cut off. If you don't see it, then you may want to increase the brightness of your monitor or something, because it's clearly there. I've perceived it, kind of. I think probably it's an artifact originated from the textures of SMC used by SE. You should probably reinstall and update to RC2 if you haven't already. Texture in RC2 didin't changed, so this will not help.